This book presents the results of a comprehensive archaeological study of early medieval Essex (c.AD 400-1066). This region provides an important case study for examining coastal societies of north-western Europe. Drawing on a wealth of new data, the author demonstrates the profound influence of maritime contacts on changing expressions of cultural affiliation. It is argued that this Continental orientation reflects Essex's long-term engagement with the emergent, dynamic North Sea network. The wide chronological focus and inclusive dataset enables long-term socio-economic continuity and transformation to be revealed. 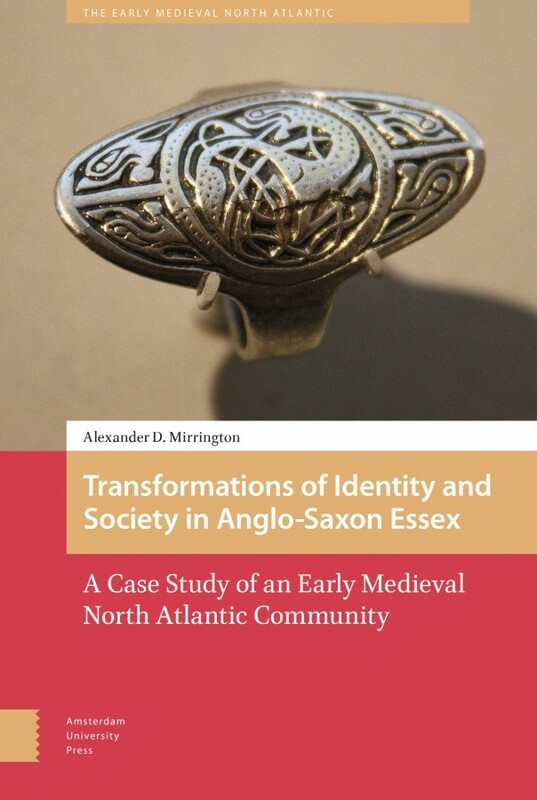 These include major new insights into the construction of group identity in Essex between the 5th and 11th centuries and the identification of several previously unknown sites of exchange. The book also presents the first full archaeological study of Essex under 'Viking' rule.